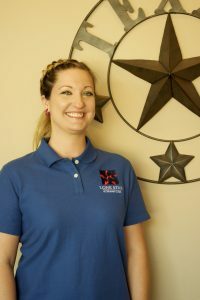 Our team is filled with highly dedicated animal lovers who will go above and beyond for you and your pets. We strive to treat every client with respect and give every patient the love and attention they deserve. 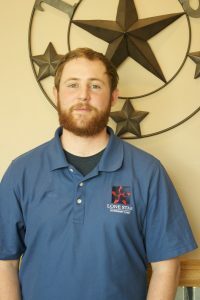 Our patients are of the up most importance to us here at Lone Star Veterinary Clinic. Our staff is well trained in advanced veterinary techniques to give your pets the best treatment possible, from routine visits to emergency care. 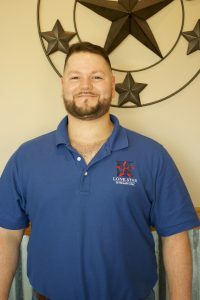 We are extremely proud of our staff here at Lone Star Veterinary Clinic and hope you will be too. 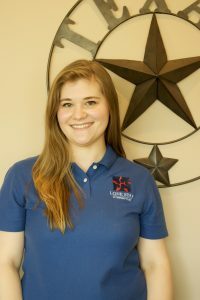 If you would like to speak to someone on our team, don’t hesitate to contact us today at (972) 691-5663.